Manchester United defender Luke Shaw says he has enjoyed reacting to Jose Mourinho’s criticism. 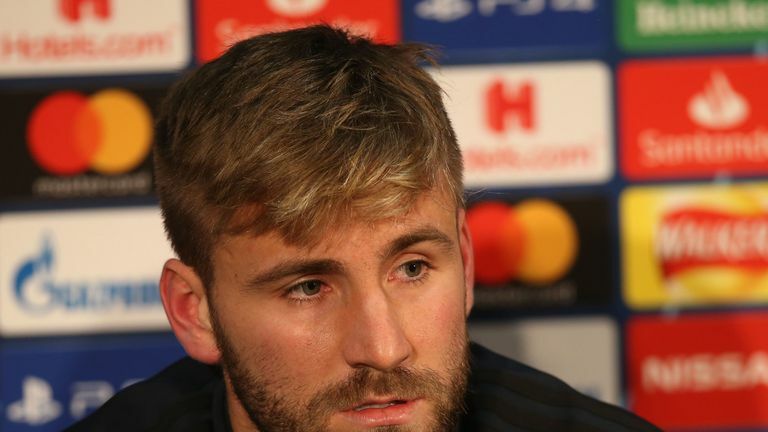 Luke Shaw admits you need a “thick skin” to play for Jose Mourinho but says he has “enjoyed” the Manchester United manager’s tough love. Shaw has been regularly criticised by Mourinho during their time together at Old Trafford, with the Portuguese previously saying he was “making every decision for him” and the left-back was a “long way behind”. But the pair’s relationship has warmed this season, with Shaw putting in more consistent performances and earning a new contract which his manager said he “fought for”.